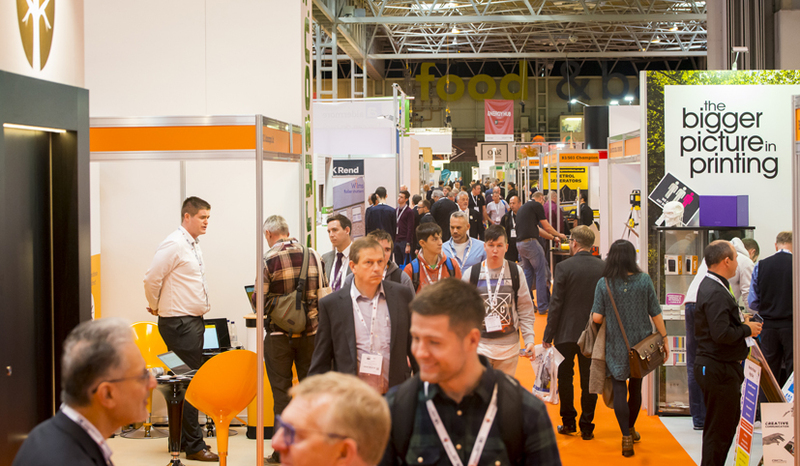 The final day of the UK’s largest construction trade event UK Construction Week has been buzzing with high-level debate from some of the industry’s biggest names, as well as exciting new products and special offers. 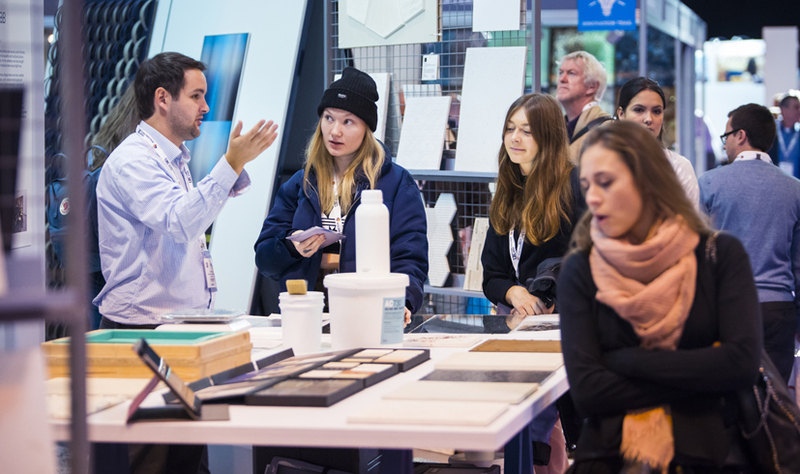 Television presenter and business journalist Victoria Fritz hosted the main stage (1:30) content and chaired several engaging seminars including one that looked at the impact of BIM six months on from the Government’s soft landing deadline. Joined by panellists from Crossrail, NBS / RIBA Enterprises, the Building Research Establishment (BRE), Bluebeam Inc and Faithful+Gould, Victoria asked questions such as: has it worked in practice? And what does the industry need for level 3 to be a success? Among the panellists there was a consensus that technology will not be the problem but instead the human element of BIM, that is the trust, collaboration and new methods of working, is what will need the most work. It was also said that to progress to the next level SMEs must be accommodated for and supported as they make up the majority of the industry. Also on the main stage another of the key issues currently facing the construction industry was tackled by leading figures. ‘How can we better harness the potential of SME builders?’ was a question asked of Paul Bogle, Policy Manager at theNational Federation of Builders (NFB), Sarah McMonagle, Head of External Affairs at the Federation of Master Builders (FMB), James Talman, CEO of the National Federation of Roofing Contractors (NFRC) and Conrad Ford, Chief Executive of Funding Options. 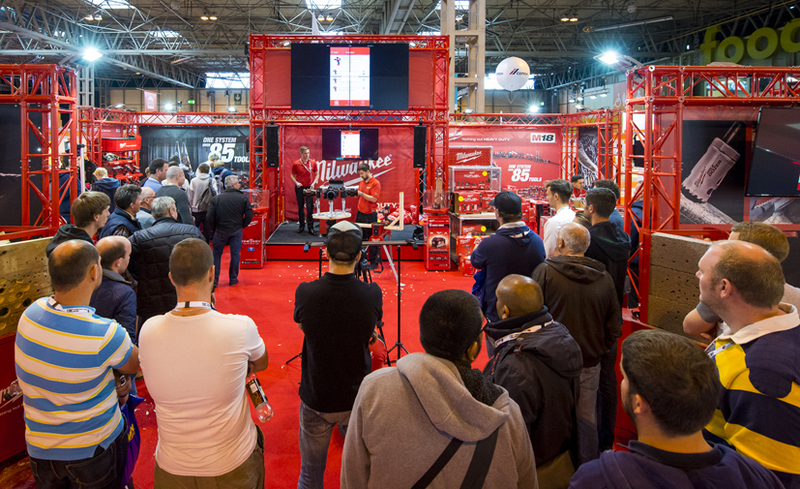 Another new product at the show came from Civils Expo exhibitor and global provider of aluminium access systems Instant UpRight Ltd, which launched its new heavy-duty Instant HD Modular Scaffolding System to the UK. The new system is stronger, 50 per cent lighter, safer and faster to assemble than conventional systems. Another exciting feature which took place was the Construction Products Association (CPA) Networking Lunch at the Timber Expo Restaurant. Hosted by Peter Caplehorn, Deputy Chief Executive of the CPA, the lunch was an opportunity to learn the latest news and views from the UK’s leading trade association for construction product manufacturers and distributors. It included an overview of the CPA’s work with government on infrastructure and housing, regulations and standards, BIM and digitalisation, and also the latest construction industry forecast. 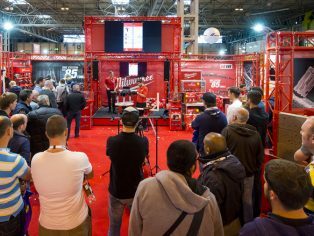 Returning to the Birmingham NEC, the dates for UK Construction Week 2017 are set for 10 – 12 October.